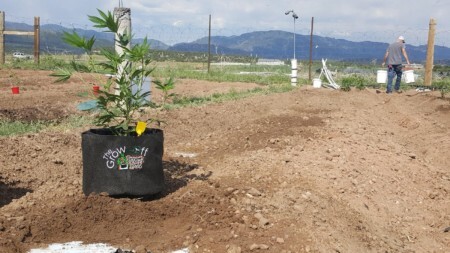 We are so excited to get to participate in the Colorado Medical 2017 Grow- Off! The Grow-Off’s 2017 competition highlights medical marijuana growers from Southern California. 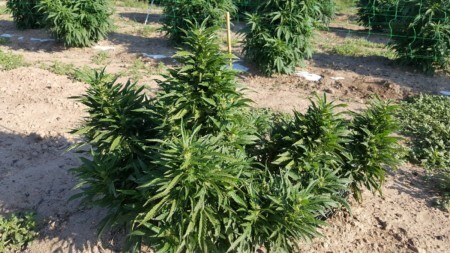 Up to 50 competitors receive the same mystery genetics, then have six months to cultivate them before being judged in yield, potency, and flavor. Be sure to follow us on Facebook & Instagram as we prepare for harvest and the completion of the competition!